HBO Now, the first ever standalone HBO streaming package, will be available soon on Apple devices, the two companies revealed on Monday. Apple (AAPL) and HBO struck a deal. Starting in early April, the $14.99 monthly service will let users stream HBO movies and TV shows on iPads, iPhones and Apple TV -- without having to sign up for a cable subscription at all. "This is a transformative moment for HBO," said HBO Richard Plepler. The deal comes just in time for the fifth season of Game of Thrones, which starts April 12. 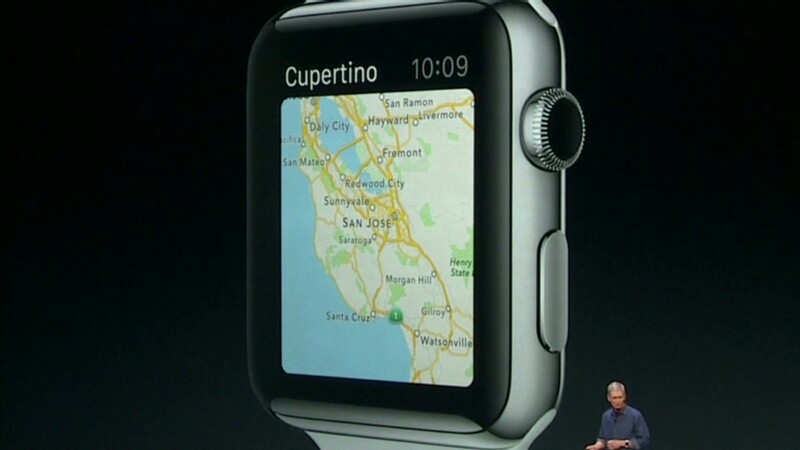 But outside of Apple devices, it's unclear how else you can get HBO Now. HBO said it's currently working on deals with Internet providers. If it strikes deals with companies like Comcast (CMCSA) and Time Warner Cable (TWC), you might be able to order HBO Now as part of your broadband Internet package -- and stream it on any approved device. 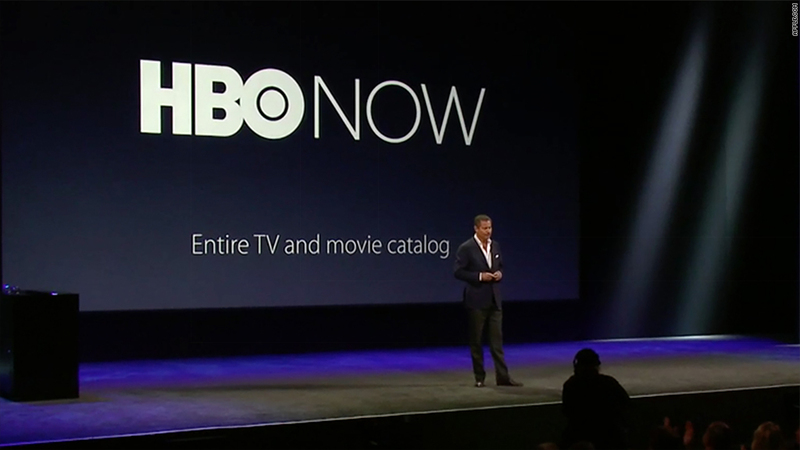 Apple device owners can buy HBO Now no matter what happens. Want to stream it on your PC? You must own at least one Apple device. As for other home streaming devices, like Roku, Xbox and PlayStation? HBO struck an exclusive, three-month device deal with Apple, so those devices won't be getting HBO Now until early July. And even then, that's only if they cut deals with HBO. HBO is owned by Time Warner (TWX), which is the parent company of CNNMoney.